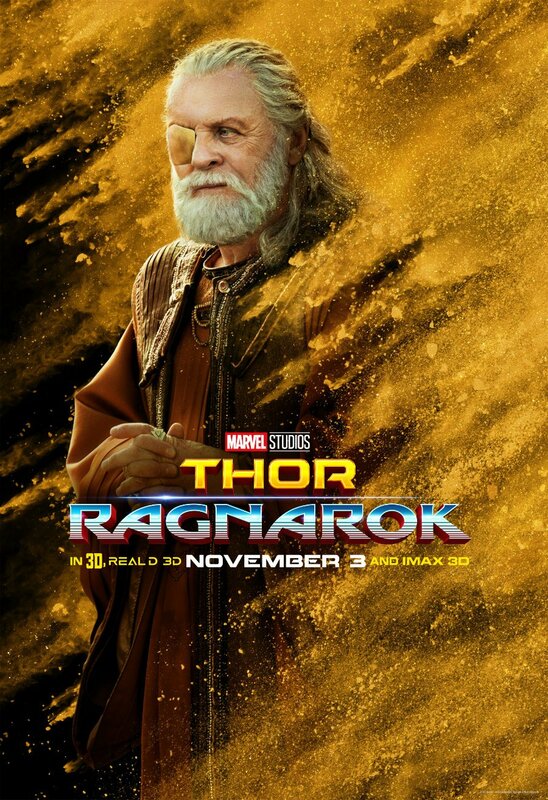 It's very funny, but when we go down to Earth, of course, Thor is dressed in a T-shirt and jeans, and Loki is dressed in a beautiful black, single breasted suit, because he's stylish. But there's a moment where they bump into two girls on the street, and they are, like, big Avengers fans, and they wanna take a selfie, and Loki thinks this is all extremely childish and [sic] uninteresting and dull. He's, like, 'Oh, great, I have to deal with my brother's fans now,' which I think his superiority is, is, is funny there. 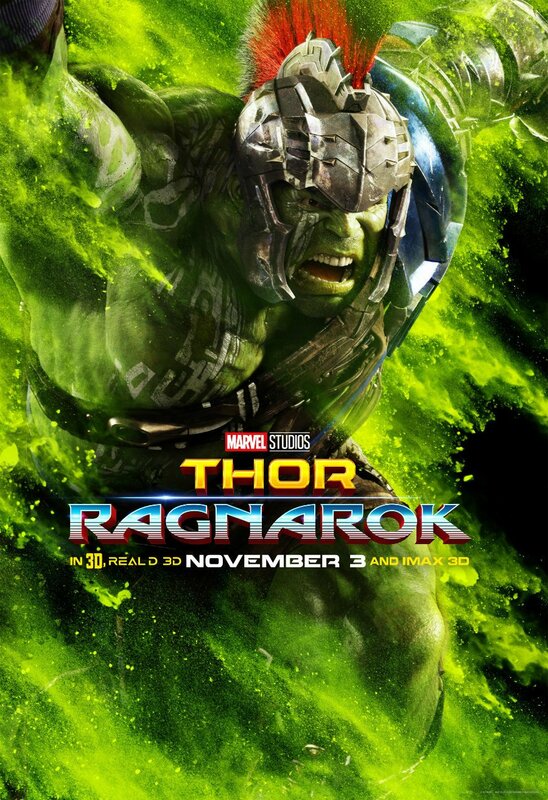 The trailers of Thor: Ragnarok have already hinted at a tenuous partnership between Thor and Loki when The God of Thunder arrives on Sakaar, and it now looks like that partnership will also see them travel to Earth. 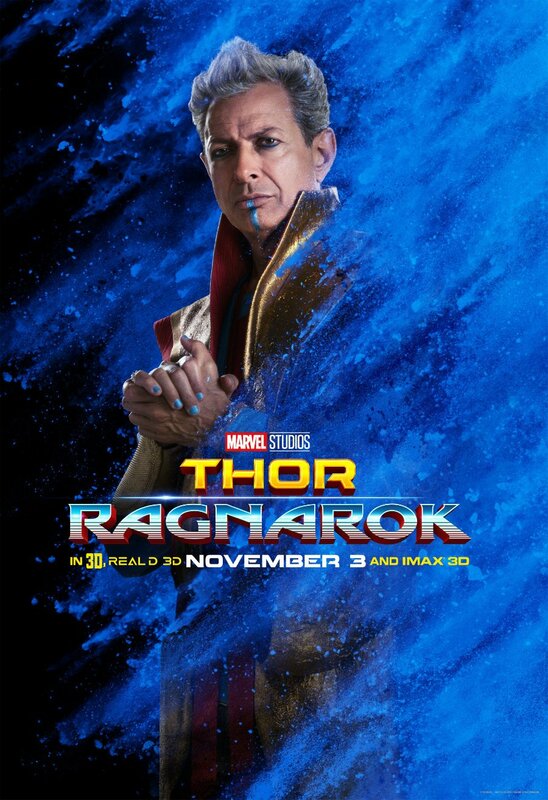 Based on what we know about the film, this presumably relates to their meeting with Doctor Strange's titular hero, as The Sorcerer Supreme's cameo in Thor 3 leaked last year. 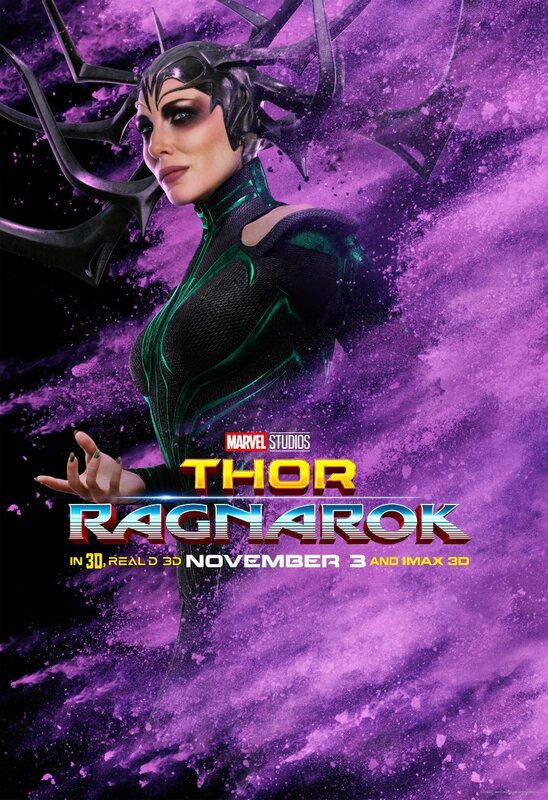 Although they will try to go incognito when they arrive on Earth in their quest to defeat Hela, it looks like some eagle-eyed Avengers fans will fawn over Thor -- much to the chagrin of the considerably more stylish (yet stuck up) Loki. I swear you could pitch a remake of The Odd Couple focusing solely on those two. Of course, this also raises one major question: Will these girls recognize Loki as the guy in the horns that tried to commit mass genocide in The Avengers? That could make things awkward. 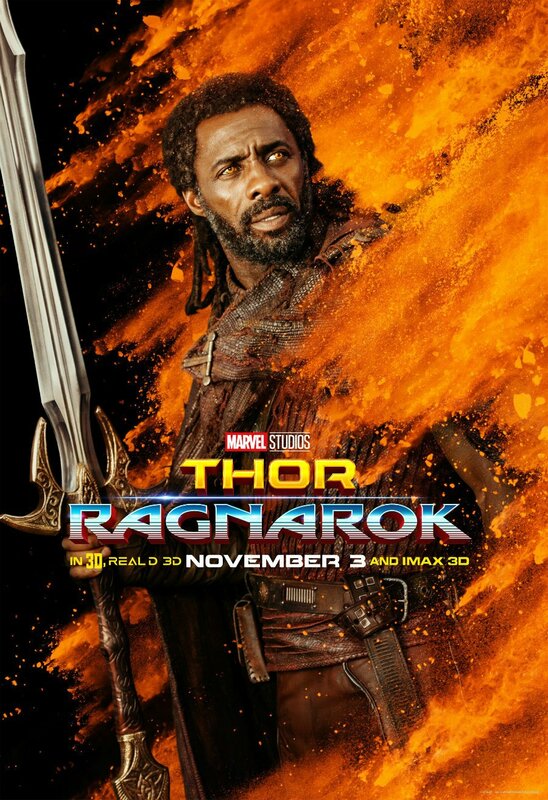 Aside from the narrative significance of the sequence, the overall tone of the scene described by Tom Hiddleston seems to highlight the tonal strengths that Taika Waititi should bring to Thor: Ragnarok. Primarily known for indies like What We Do in The Shadows and Hunt For the Wilderpeople before Marvel Studios hired him for this film, Waititi has a critical sense of humor that permeates his work. 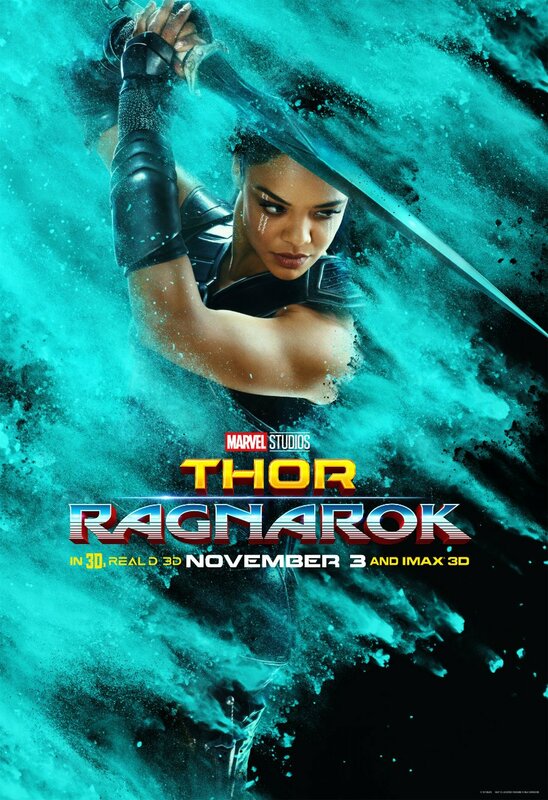 The Thor films have long hinted at a deeper comedic tone than many other Marvel franchises, and Waititi's involvement in Ragnarok (coupled with his comfort with improv on his sets) could allow scenes like the one shared between Thor, Loki, and these fangirls to make Thor: Ragnarok into one of Marvel's funniest movies yet. 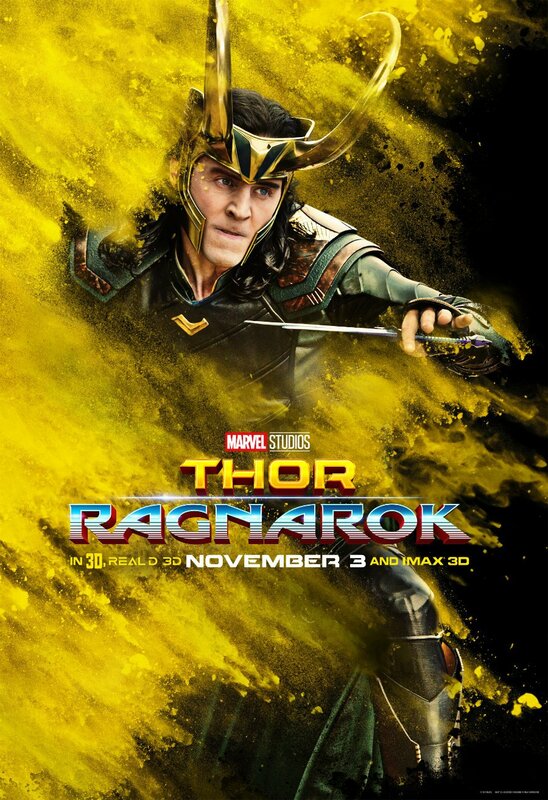 Loki and Thor will form their tenuous alliance with one another when Thor: Ragnarok debuts in theaters later this year on November 3, 2017, and the dysfunctional brothers will return to the Marvel Cinematic Universe next year when The Avengers: Infinity War blasts its way into theaters on May 4, 2018.